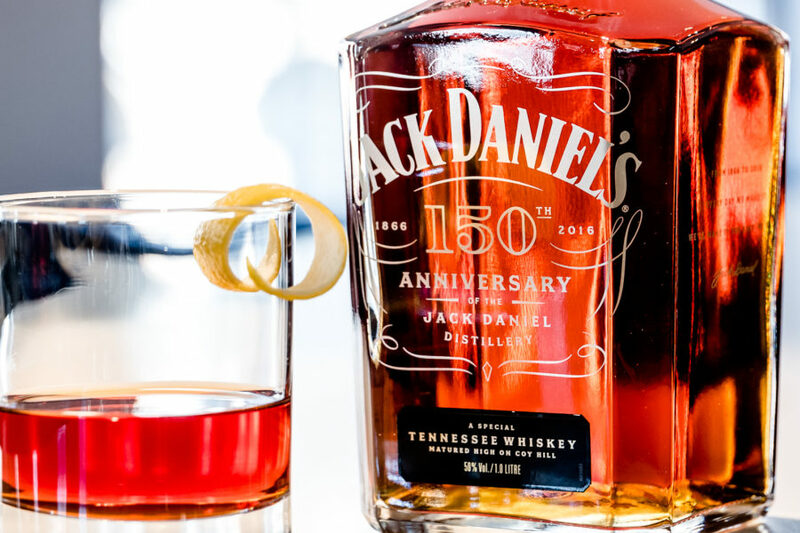 Jack Daniel’s 150th Anniversary Edition is the spirit of this cocktail – in every sense of the word. Not only do its classic butterscotch and toasted oak notes form the basis of the Champagne Sazerac, but the iconic whiskey also imbues this exclusive drink with a rich warmth and bold character. Created by Jack Daniel’s to toast their 150 years of success, the cocktail is available to buy professionally mixed at Harvey Nichols in London, Manchester or Leeds. 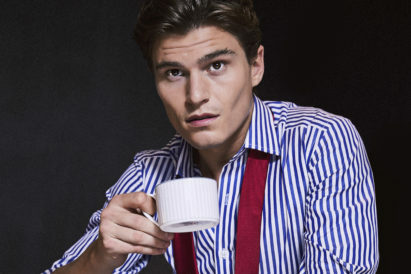 We spoke to Cam Dawson from Jack Daniel’s to find out why this is the cocktail you should be drinking this week, and how to recreate it at home. “Sazerac is thought to be one of the original cocktails, with over 200 years of history attached to it. So what better drink to adapt to celebrate the Jack Daniel Distillery’s 150th Anniversary?” says Dawson. 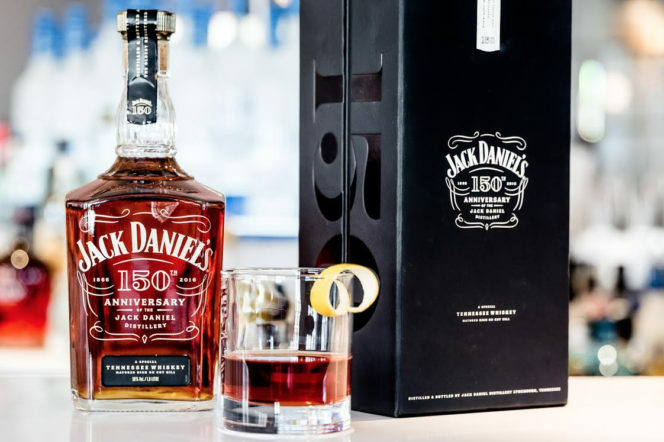 “Jack Daniel’s Master Distiller Jeff Arnett – only the 7th person to hold this title in the brand’s 150 year history, the first being Jack Daniel himself – have created a liquid that truly showcases the brand in the 150 Edition. The mash has been distilled in small batches, placed in hand-crafted barrels and then matured in the finest location in the whole distillery- the Angel’s Roost on Coy Hill. It has then been bottled at 100 proof to ensure the richness of flavour is maintained – and this forms the flavour base of the Champagne Sazerac. So how can you replicate Dawson’s cocktail creation at home? Begin by swirling a little absinthe around the inside of your ice-filled rocks glass. 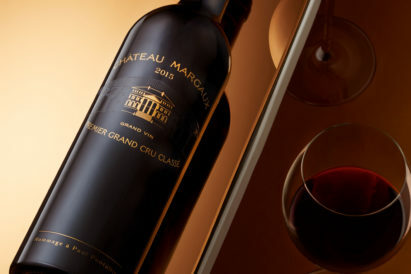 Then, in a separate mixing glass, add 50ml of champagne syrup, a dash of both Peychaud’s and Angostura bitters and two measures of Jack Daniel’s – use the 150 Anniversary Edition if you’ve been lucky enough to get your hands on a bottle. Stir your cocktail, discard the absinthe and ice from your rocks glass, and pour. Garnish with a lemon twist.